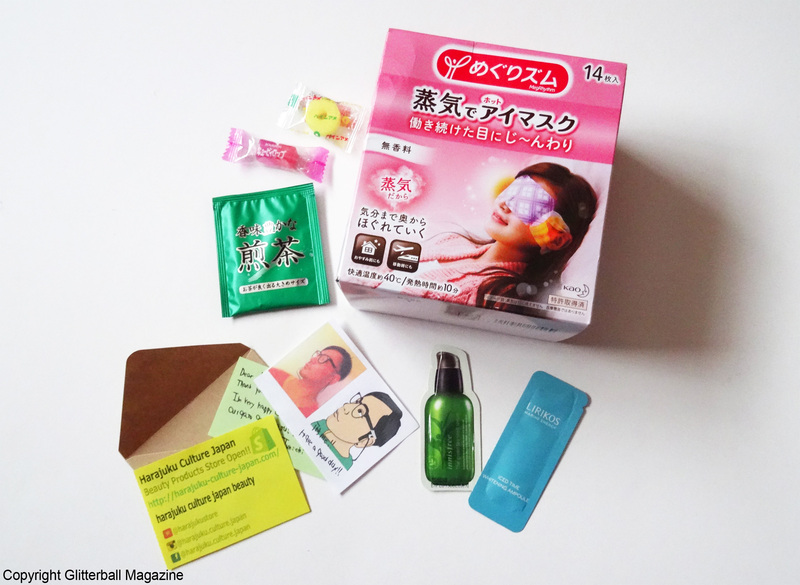 Hot steam eye masks seem to be everywhere at the moment. 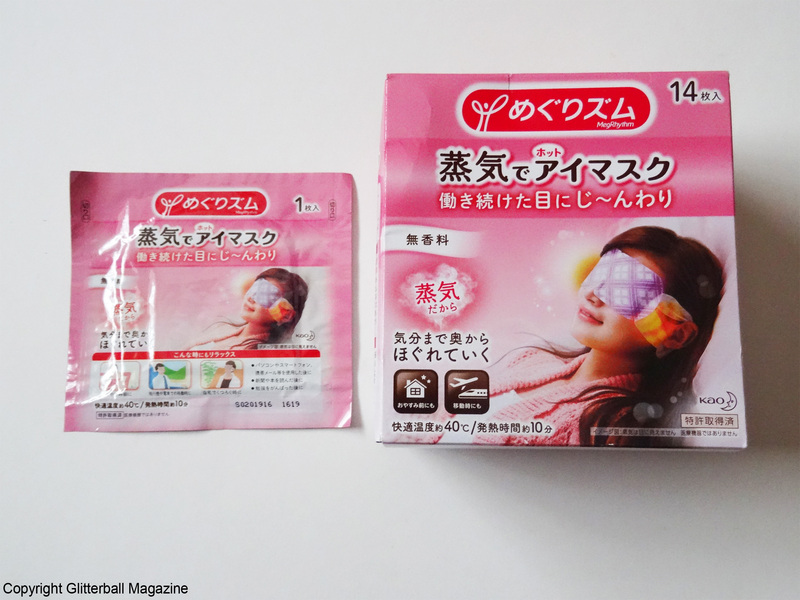 As usual, Japan have been ahead of the game for years with Kao’s Megurhythm Steam Hot Eye Mask Sheets. I’m a little embarrassed to admit how I came across these. After watching the Olympic Games in Rio this year I was mesmerised by Ryohei Kato, a Japanese gymnast and his beautiful complexion. I’ve never seen someone, particularly a man, with such a dewy glow. I was incredibly envious and wanted to know what he used to get such beautiful skin. Other than being naturally blessed with such a lovely skin tone, surely he had to be using something, right? Determined to find out his secret, I scoured Google for skin care inspiration (all purely for research, *cough cough*). 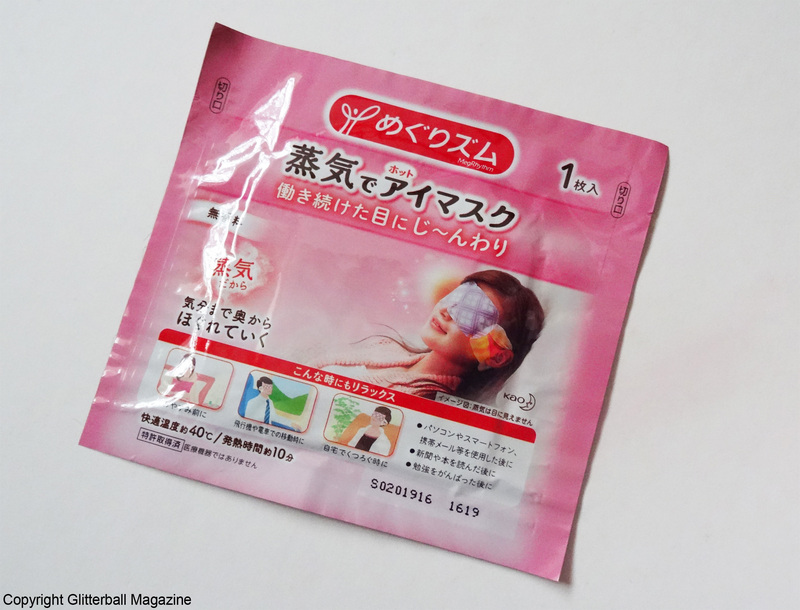 Of the many photographs of Ryohei, I saw one of him wearing a funny looking eye mask while flying. I thought nothing of it until I came across the same patterned eye masks online. “Oh my god!” I thought. They were the same masks! I recognised them by the distinctive pattern. I couldn’t think of a better reason to hit buy now. 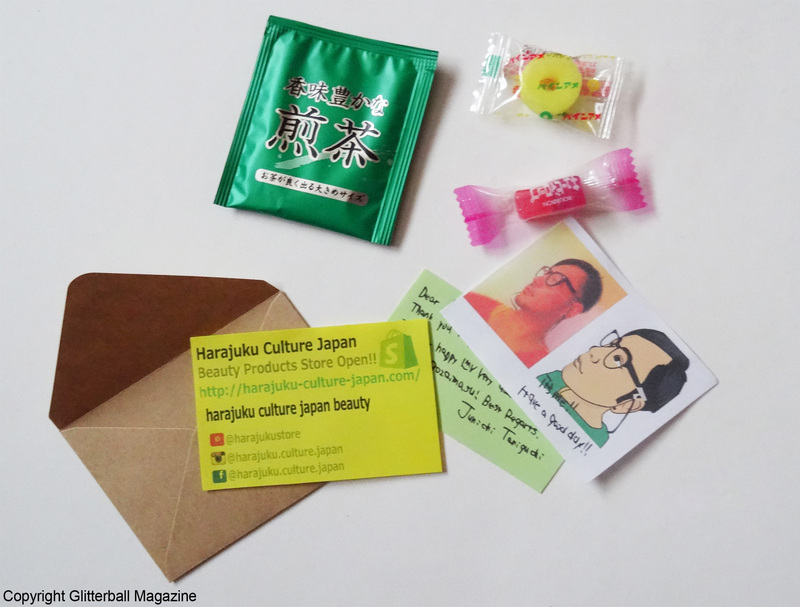 I bought them from Harajuku Culture Japan, a Japanese shop on Amazon UK. 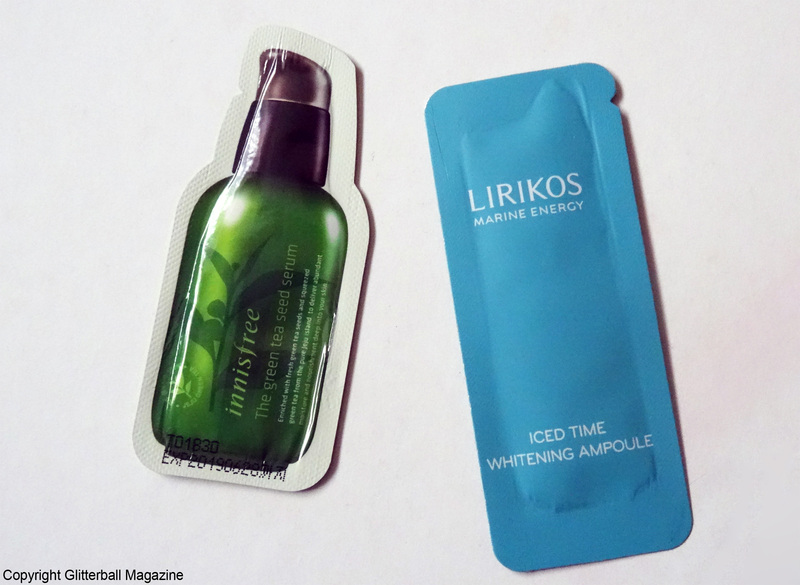 Several different flavours are available, from rose to yuzu but as my skin is very sensitive, I opted for the unscented ones. First of all, I have to say I’m very impressed with the seller. I didn’t have to pay any delivery charges and the eye masks arrived around a week after purchase! 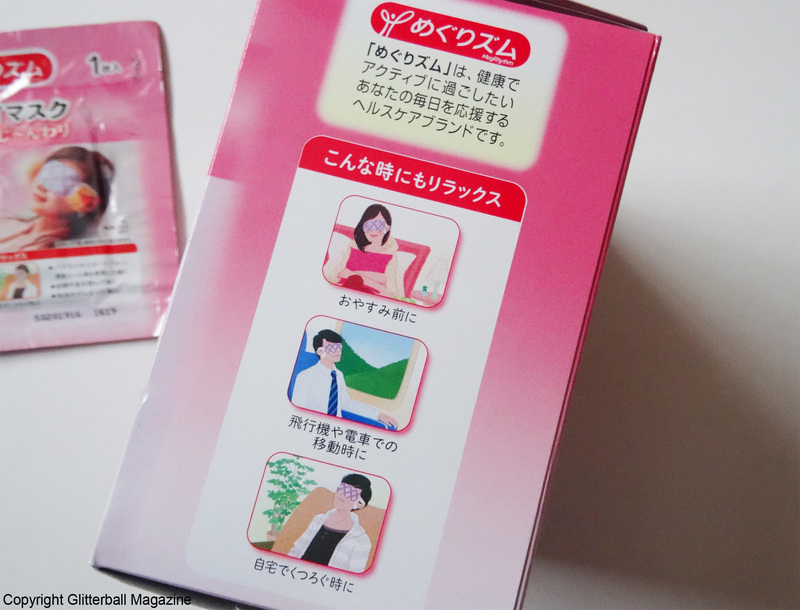 I was also pleasantly surprised by the beauty samples and the Japanese candy and green tea. 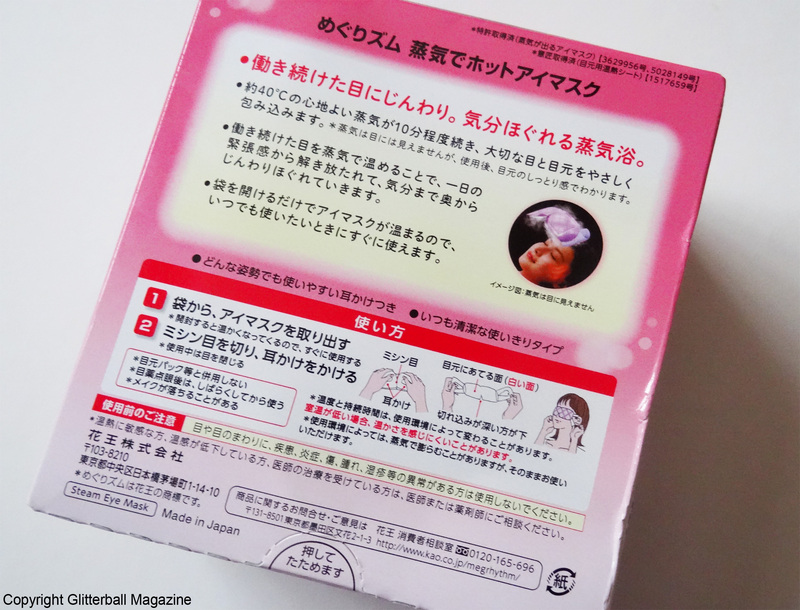 They heat up to approximately 40°C and the steam gently warms and relaxes my eyes for 10 minutes. They really do boost my tired eyes. In a word, these are amazing. I’m absolutely hooked! They’re great to use when you’re travelling, if you’ve been on the computer or if your eyes feel tired and fatigued. 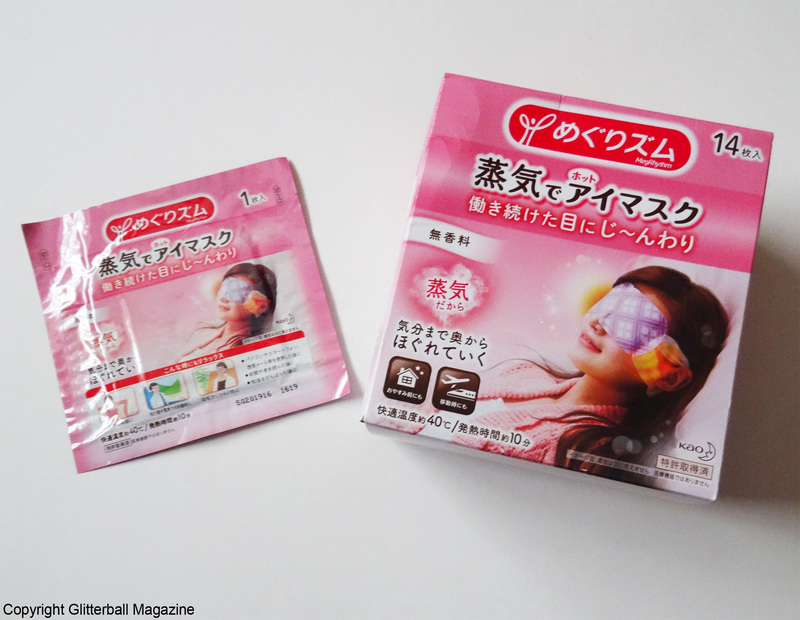 These are very soothing to use and make my eyes look much brighter. Fine lines around my eyes are less noticeable and the skin is plump. I wear each one a few times a week for a refreshing treat. I highly recommend them. I’m already looking forward to trying the other flavours! I guess I have Ryohei Kato to thank for this beauty discovery! Arigato!